WELCOME TO UFCW LOCAL 2008! Local 2008 represents over 6,000 members in the state of Arkansas and southwest Missouri in the retail and wholesale food industry, poultry and meat processing and packing, healthcare and health services, barbers, laboratory science, and the shoe manufacturing industry. We are working hard to maintain open and effective communication with our past, current, and future members. 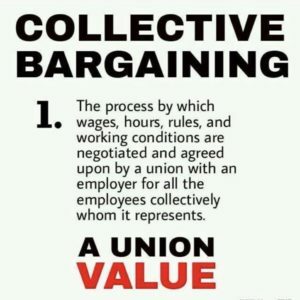 You will find news about your Local Union and information about your Officers and Union Representatives, as well as your bargaining agreements, your rights as a member, your right to organize, and much more. UFCW Local 2008 was formed May 1, 1992, with the merger of Local 425 and Local 1583. 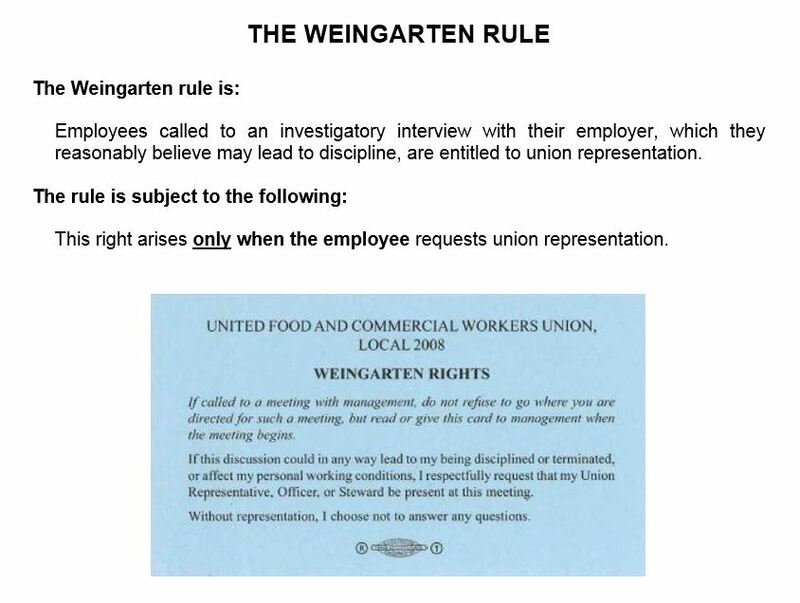 Originally chartered on May 27, 1947, by the Retail Clerks International Association, Local 1583 was formed by workers in the retail grocery industry. Local 425 was originally founded by poultry and meat processing and packing workers on October 25, 1950, and chartered by the Amalgamated Meat cutters and Butcher Workmen of North America. 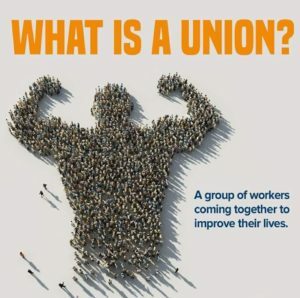 With the mergers of the two International Unions in 1979, and the subsequent merger of Locals 425 and 1583 in 1992, Local 2008 now represents workers across the entire state of Arkansas and southwest Missouri. 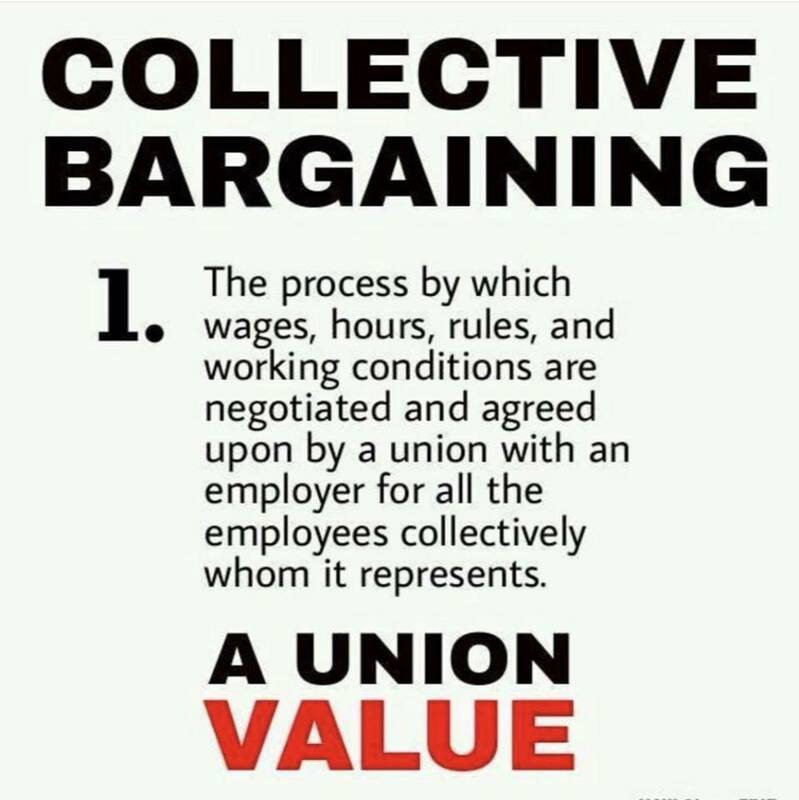 Local 2008’s mission is to improve the lives of our members through collective bargaining and enforcement of union contracts, to protect the rights of our members, and to give members a strong voice on issues affecting their workplace. UFCW members stand together throughout the state and nation for fair treatment and economic justice for workers.